The world’s greatest mom and finder of all things lost has passed. 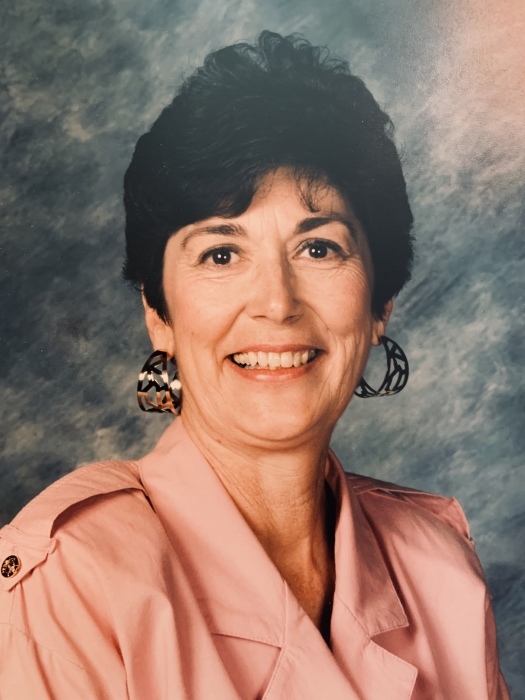 JoEllen Haney passed away peacefully Friday, February 1, 2019 after a yearlong battle with cancer. She was born December 13, 1942 in Orofino, Idaho to Fern Jane Pollock and Harry R. Pishl. The middle child between older sister, Anne and younger brother, Jim. Her early school years were spent in Orofino, Idaho. In high school she was crowned Lumberjack queen and represented the town of Orofino during Lumberjack days. She went on to receive her teaching degree from Lewis Clark State College and her Masters of Education from Boise State University. JoEllen taught 5th grade for 40 years, most of them being in the Kuna school district, where she was known as a “legend” and everyone’s favorite teacher. After her retirement she settled into the lazy days of Agatha Christie novels, lunching with friends and spending time with family. JoEllen married Thomas Savage and had one child, Tasha Savage. They later divorced. She then married. Bob Haney. Later divorced. Jo is survived by her brother, Jim (Kathy), daughter, Tasha Savage (Jeff Eisenberg), granddaughter Kelsey Eisenberg (Matt Paige) and her grandson and the love of her life, Benjamin Eisenberg. She is preceded in death by her best friend and sister, Anne Pishl Christensen. A memorial service will be held Saturday, February 16, 2019 at 12:00 pm noon at Bowman Funeral Parlor, 10254 W. Carlton Bay Dr. in Garden City. In lieu of flowers, please consider making a donation to Scholarship America.